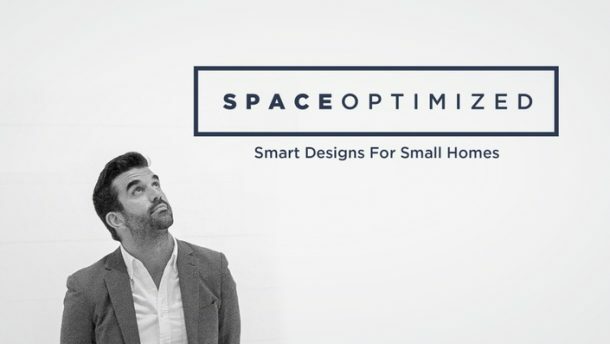 At Space Optimized, we believe that life is at its most beautiful when it’s simple! That’s why we offer a vast collection of home improvement ideas, interior design tips, and home projects to help our growing community create the home of their dreams! Got a keen eye for style? Here’s your chance to have your work featured on our website! Why Write for Space Optimized? 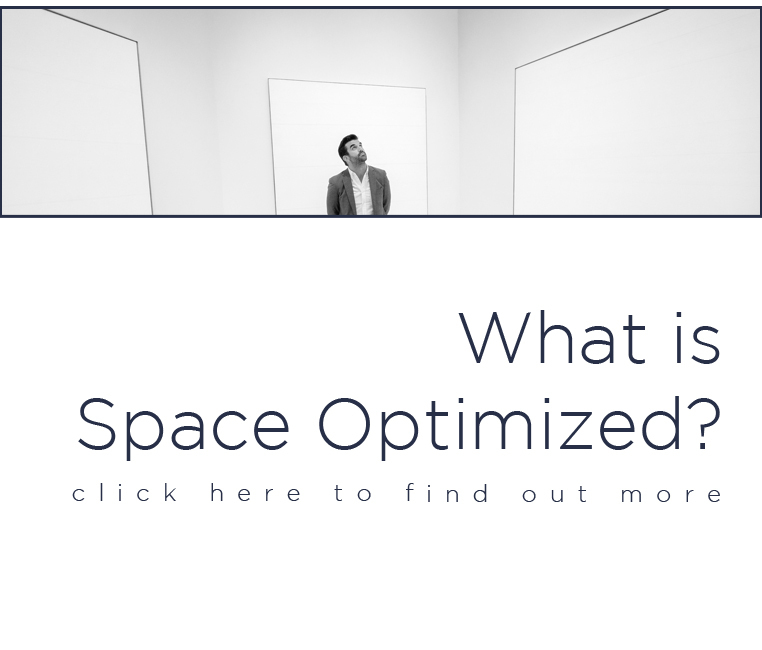 Space Optimized is a trusted source of information with a wide viewership and excellent search ranking! When your work has been chosen for publishing, you will enjoy maximum exposure through our website and social media profiles as well as a boost in your website ranking. This is the perfect opportunity to gain new experiences, build credibility, and bag potential job opportunities online and beyond. We will only accept submissions that meet the site’s writing and content standards. 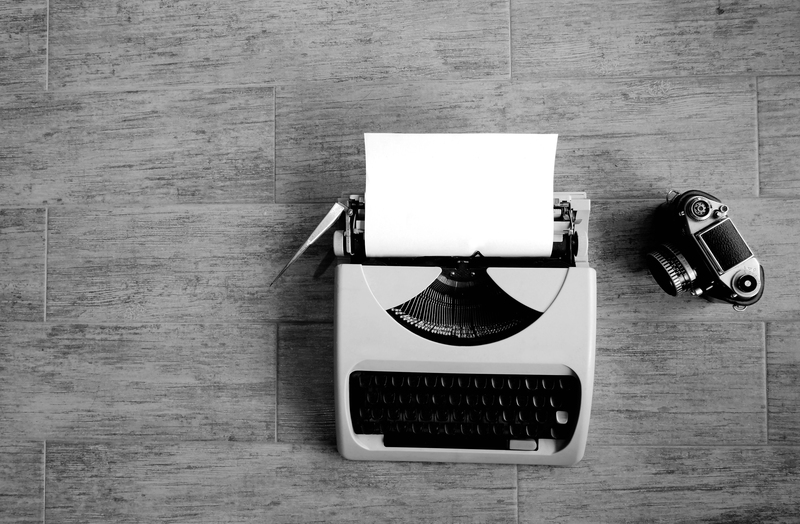 Guest posts must be at least 700 words in length. We welcome and prefer in-depth articles that cover a variety of interior design topics in a comprehensive manner. The article should be well written, unique, and helpful. The post should be on-topic and it should fit our target audience. The topics should be relevant to our website, such as interior design, minimalism, home styles, home features, etc. Please check our website categories or existing posts for reference. We will not accept promotional/spammy and/or commentary posts. The content of the article must be 100% original and should not have been previously published elsewhere. Space Optimized reserves the right to, without prior warning, remove any or all content from the site if it is suspected of plagiarism or found to have been previously published anywhere else. All submissions must be written in English with proper grammar and spelling usage. We reserve the right to edit your post for brevity, grammar, and readability. We reserve the right to remove/un-publish outdated or irrelevant content or posts that no longer fits our guidelines. Sloppy and poorly written articles, as well as posts near identical to an existing article, will be declined. Request for specific publication dates is not accepted. Please edit the post prior to submission. Send over your post in a word document. Include a catchy title, a short author’s bio, and a headshot. You may include other kinds of media (such as video HMTL) but we will choose the images for proper attribution. External links are accepted but limited to 1 to 2, depending on the length of the submission. We will not accept links on keywords or posts purely made for the purpose of SEO or ranking keywords. Affiliate links are not permitted. We do not pay for contributed content. You will be given proper acknowledgment to all of your work published to the site. Helpful articles will be promoted through various social marketing channels.